For more information, please contact Jennifer Gleason at Jgleason@familyresourcenetwork.org or 732-262-8020. 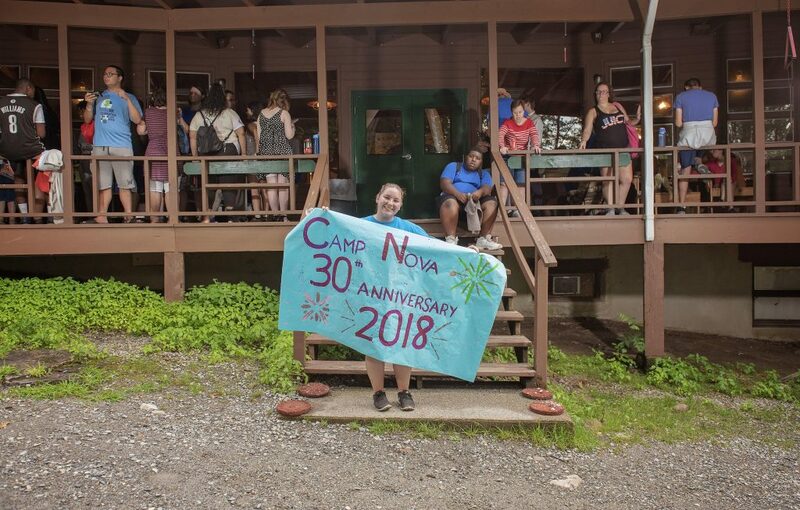 Camp NOVA is a wonderful opportunity for children and young adults living with epilepsy and other developmental disabilities to enjoy summer camp. 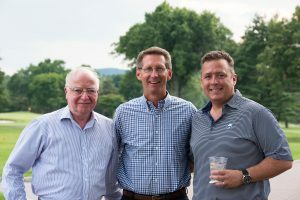 Camp NOVA, which provides an exciting and independent camping experience in an environment filled with fun experiences and memories that last a lifetime. Camp activities include acting, arts and crafts, boating, fishing, karate, swimming and yoga. Please Save The Date for the 2019 Annual FRN Impact Awards! 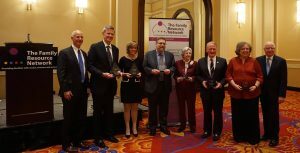 The FRN Impact Awards aims to honor and appreciate the meritorious impact that its partners, supporters and stakeholders have had in advancing its mission to offer individuals and their families with continuing needs the greatest opportunities, resources and services to support a full and happy life.